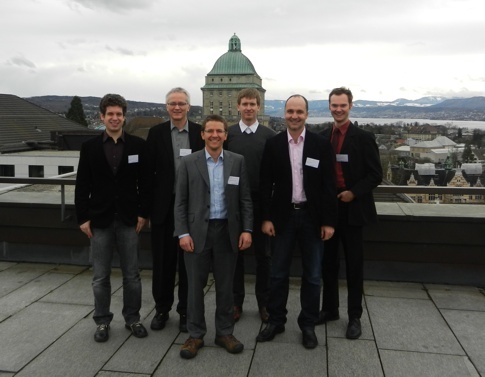 The 5th International Research Workshop with focus on Near Field Communication in Zurich was a great success. The NFC Research Lab Hagenberg co-organized the 5th International Research Workshop on Near Field Communication in cooperation with ETH Zurich and VTT Technical Research Centre of Finland. This year the focus was on NFC Payment and Ticketing, NFC Security, NFC Applications, NFC in Retail, and NFC Communication and Technology. The workshop was technically co-sponsored by IEEE Switzerland Section. All papers were published in the workshop proceedings and are available on IEEE Xplore.